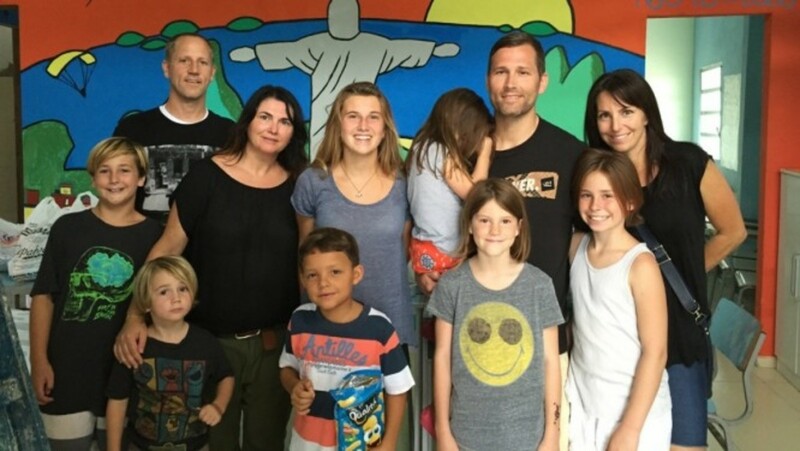 Kaskade doing his bit for a cause close to his heart by kicking off a Kickstarter to raise funds to help Project Favela school in Brazil sustain through 2018! ‘Tis the season to be jolly, make merry and spread the joy and cheer! 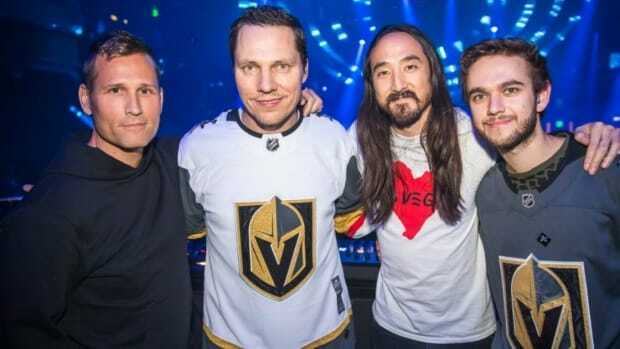 In an effort to do just that, renowned American DJ and Producer Kaskade is once again doing his bit for a cause close to his heart. 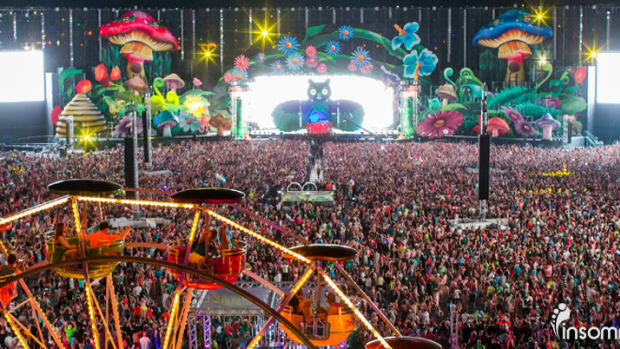 Known for his multiple efforts at being a do-gooder for the community, in his latest effort Kaskade has addressed a cause he feels strongly about. During a family trip to Brazil, he came to know about the efforts of Project Favela, “an organization that uses education as a tool in hopes of creating opportunities that could change the lives of others within the communities of Rio de Janeiro”. It also happens to be located in Rocinha, which is the largest favela (slum) in Latin America. Since its humble beginnings in 2009, Project Favela the free school located in Rocinha, has been run by a bunch of International Volunteers who run and teach covering an array of focus points and subjects. Helping to educate and enrich the lives of more than 60 children who walk through their doors almost everyday, offering Drama, Music, Civics and STEAM (Science, Technology, Engineering, Art & Mathematics) courses, the school is almost a safe haven of sorts for the children who attend. While hosting a Girls’ Empowerment Night on Friday evenings, they also have adult English classes in the evenings and above all, all the classes here are offered free of charge to participants. On September 19th, the school found itself struck in the midst of a cartel war in the region. 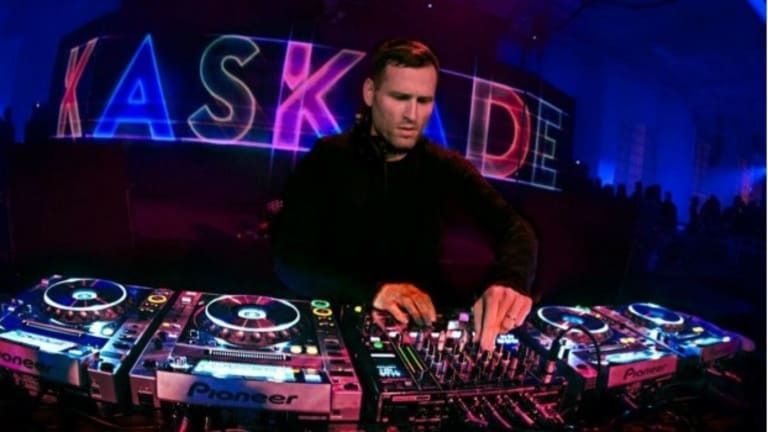 Kaskade then took it upon himself and launched a Project Favela Kickstarter campaign to collect donations for the school as it struggles to stay open in the wake of ongoing violence in the region, as a consequence of a cartel war that broke out earlier in the year. This violence not only physically left the school bullet ridden but also left them with a dearth of volunteers in effect exhausting the funds as well. 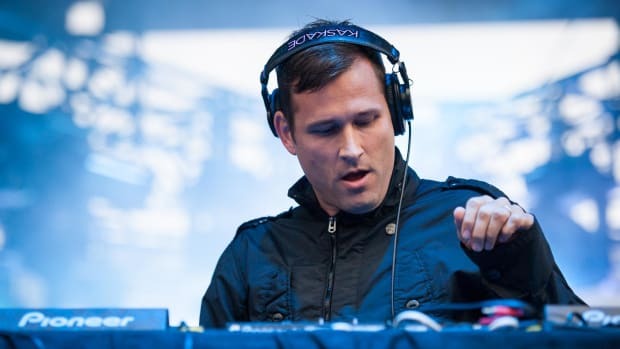 “The school is riddled with bullet holes and the violence has turned the volunteer recruiting upside down and dried up [Project Favela’s] revenue streams,” Kaskade explains in the Kickstarter description. 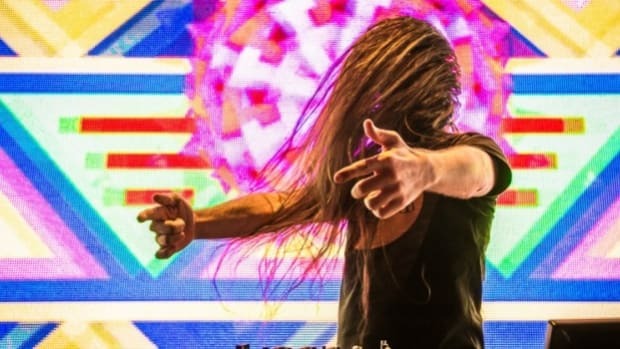 The school which is now struggling to sustain its efforts of being the only safe haven for these children in the violence struck region is looking to raise around $10,000 with this effort by Kaskade to sustain itself into 2018. 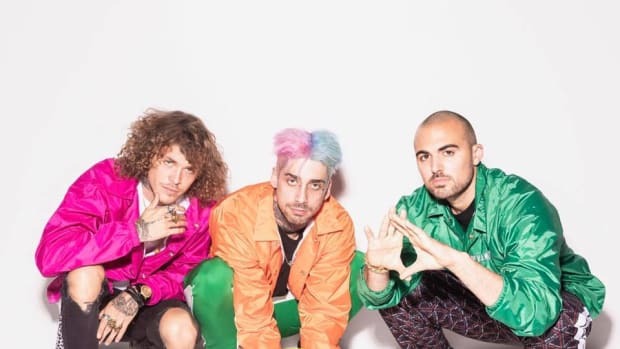 This goal has already been met, however the campaign had a goal date of January 15, 2018! 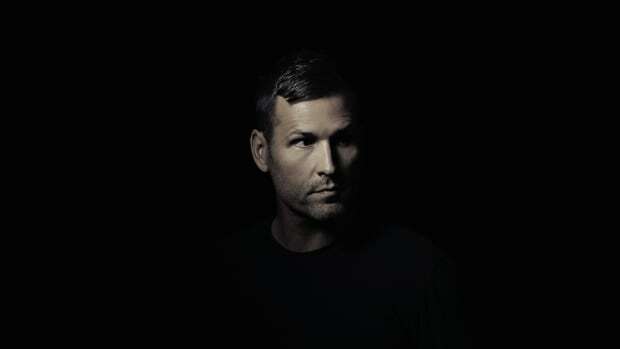 As rewards in return for the support Kaskade has three tiers for the giveaways, for support of $50 and above, you’d get a signed hard copy of the amazing “Kaskade Christmas” (Read all about the album here!) For a donation of $75 and above, you’d snag a signed limited edition Redux poster in addition to a signed copy of the “Kaskade Christmas” CD. And for any contributions of over a $100 get a neat Kaskade Vertigo t-shirt in addition to the signed poster and CD as well! And on that note, with less than20 days still to go, you can do your bit by contributing to the Kickstarter campaign for Kaskade X Project Favela here! 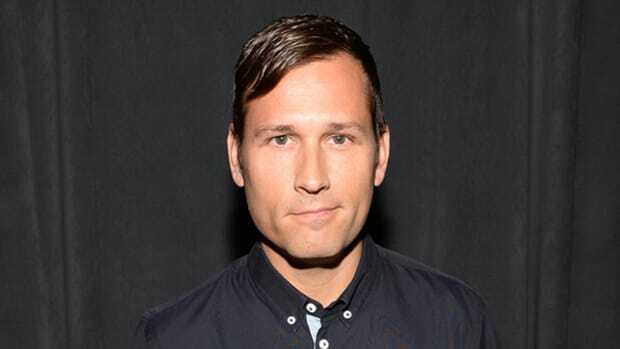 Kaskade trolls Cardi B and confirms his new residency in the process.